Do Zombies think? Why do they need brains? Does it matter? Do they matter? When I first picked up Isaac Marion’s Warm Bodies, I really wasn’t sure about it. I do not read horror and I am not a fan of the whole zombie genre. I feel the same way about vampires and werewolves. These are not the books that draw my attention when I go to a bookstore. Quite frankly, the only reason that I picked up Warm Bodies was because of Jake Chism. He encouraged me to check out the trailer on Youtube. I was intrigued and requested the book. From there, Isaac Marion became one of my favorite authors. 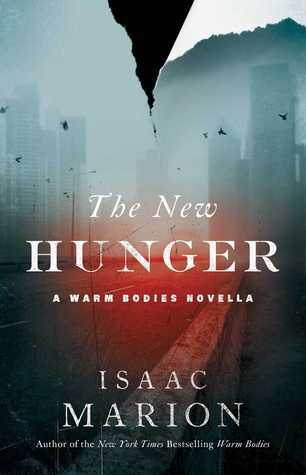 The New Hunger is book 1.5 in the series and it’s actually a prequel. In this one, we learn a little bit more about all the characters we met in Warm Bodies. What was Julie’s life like as she grew up? How did R feel when he woke up? These are the questions that get answered in this book. When I read Warm Bodies, I was entranced with Marion’s writing skills. As we all know though, sometimes authors aren’t able to keep up the momentum when their first novel is a runaway hit. (And gets turned into a major motion picture on top of that!) I’m here to attest to the fact that Marion’s skills as a word master are fully intact and on display in fine form in The New Hunger. In fact, I wrote to him when I was only a couple of pages in and told him how incredible his writing remains. I’ll be honest here. This book was more horror than Warm Bodies and there were some scenes that were really difficult for me to read. But once again, Marion gets us inside the minds of these characters with a brilliance and depth that is stunningly layered. This is no simple horror story that pulls at the strings of your worst fears. Marion gets you inside the heads of these people. 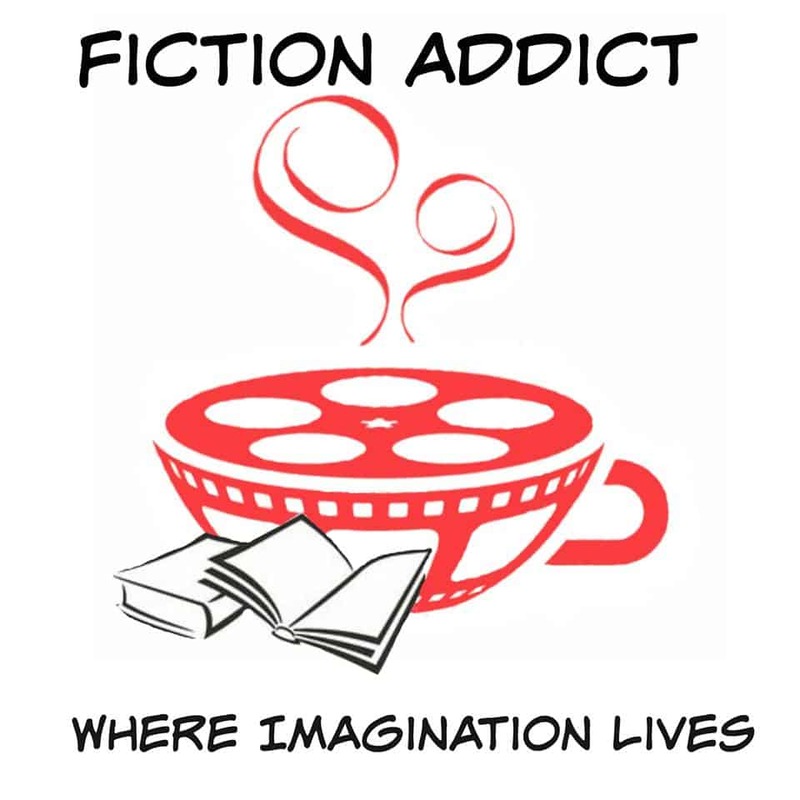 (They honestly feel like far more than fictional characters.) We know their dreams, their thoughts and their fears. So that as the horrifying reality of their lives plays out, we live that with them. This is a series that has been woven with exceptional skill and insight. Marion’s prowess with the written word is truly something to behold. As I read, I was amazed that he and I both had the same words at our disposal, but he can use those words to paint literary masterpieces. Now I’m on to the latest release in the series, The Burning World. Keep watching for my review – coming soon!